! I love eclairs ! 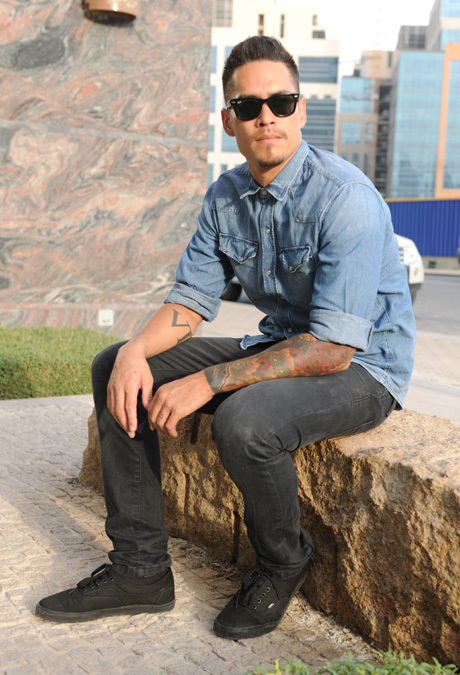 : 20 Most Stylish People in Dubai. Really? 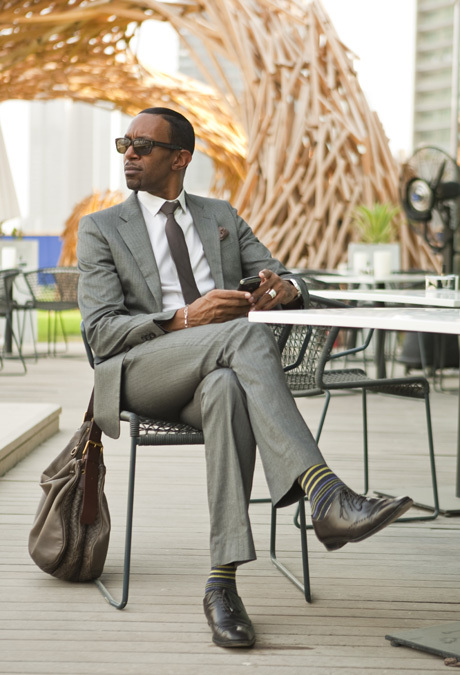 20 Most Stylish People in Dubai. Really? Normally I don't do that. Couple of weeks back local edition of Time Out published a list of "20 Most Stylish People in Dubai". Frankly, I'm befuddled by their choices, particularly in Male Category, but then again, who am I to judge, right? Perhaps I'm not on the same page as what Dubai's army of delusional editors deems "Most Stylish". 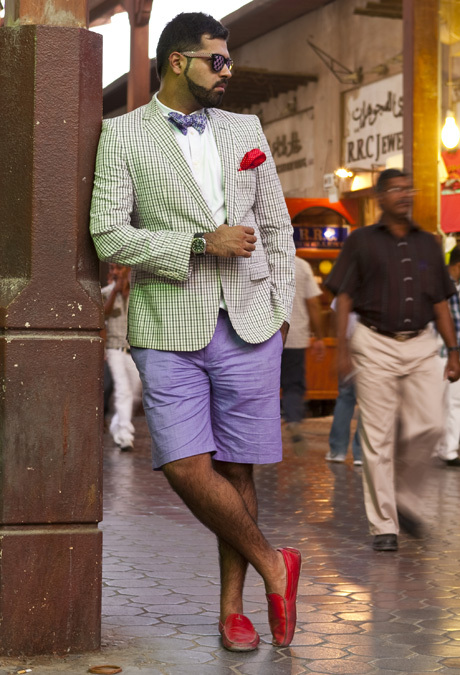 It looks like Most Stylish Men in Dubai either regularly overcome with desire to wear bow-ties with shorts or they just throw on whatever they find under the bed, peg their pants and call it a day. Right?! I even like his choice of bumble-bee socks - makes you go "Hmm, I haven't had a Honey Cake from Spinney's in awhile..."
я тоже удивлена их выбором. мне вообще в голову пришел вопрос - а как на них там смотрят в Дубае - в шортах и с бабочкой? I like how guy number 7 is dressed but the others are not my cup of tea haha. I think being 'stylish' is a dangerous cycle, it loops round from looking meh alright - looking good - looking great - looking really great - looking like a plonka... it's difficult! @ a good girl - frankly, I probably go to the wrong places in Dubai - I haven't had the privilege to encounter anyone here wearing pegged shorts with bow-ties. I dunno. It's super diffucult, i guess, when you are a man. What would Tom Ford say, I wonder? почитала я тот блог. конечно я в ах...е это надо быть такой недоходчивой чтобы сразу не свалить. у меня аж мурашки по коже.блог я дочитывать не стану. мне кажется это тролль какой то. неужели есть еще такие истории? Не думаю что троль... Просто женщина is looking for love in all the wrong places. Привычка жениться, грубо говоря. самое печальное, что я о таких историях начитана и наслышана. была у меня подруг ав похожей ситуации из шаржи. наверное теперь она растит сына на россии. я как раз с ней общалась когда она план побега строила. потом она перестала отвечать мне. Hahahaa, I pissed myself reading this post. So funny. Interesting approaches to style! 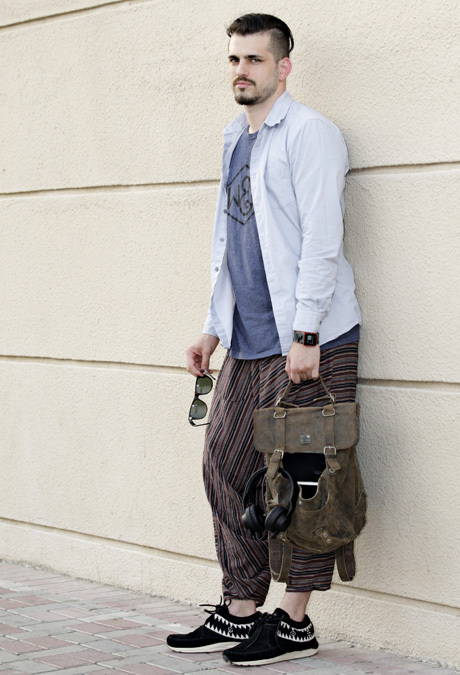 Or maybe I am being unfair and just need to expand my definition of what a stylish man should look like? hahaha great blog! I love the bumble bee socks! Yes, hoping to get to La Traviata - it should be in Centrepoint, the larger theatre. And thank you for introducing me to cakewrecks - haven't laughed so much in ages. 4 is... interesting may be? But you're right, the bumblebee socks are a nice touch. @xoussef - No, they were dead serious! 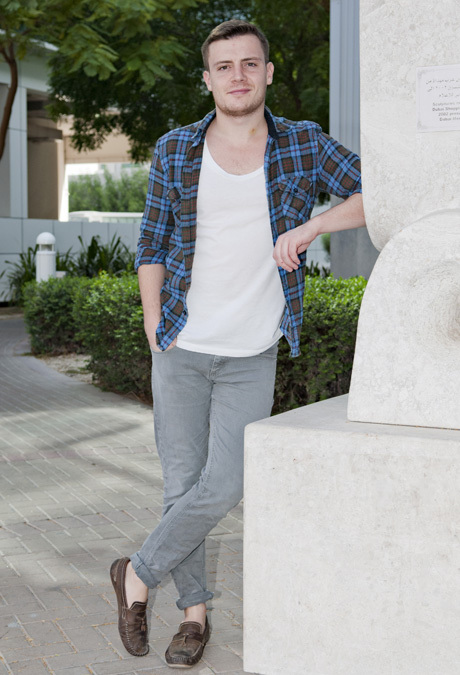 Dubai is a hipster paradise, or so TimeOut ppl would like us to believe. I on the other hand, am lucky enough to never encounter such debonair/hairy/leggy outfits.